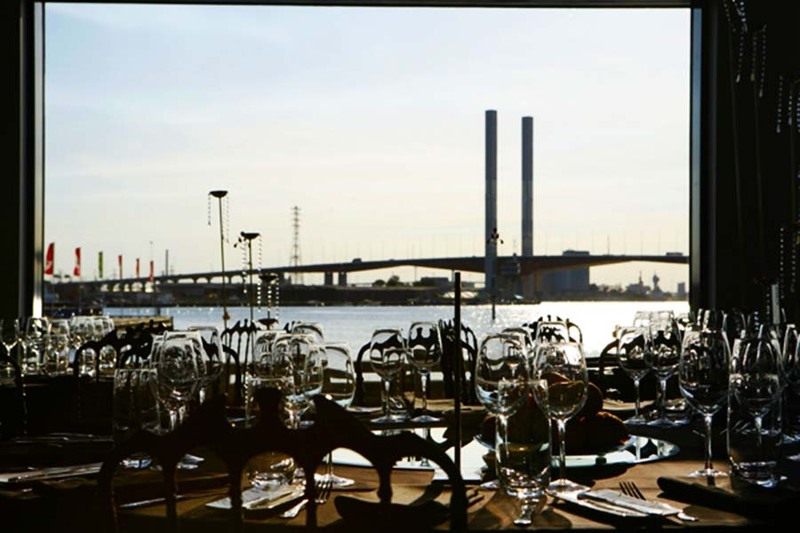 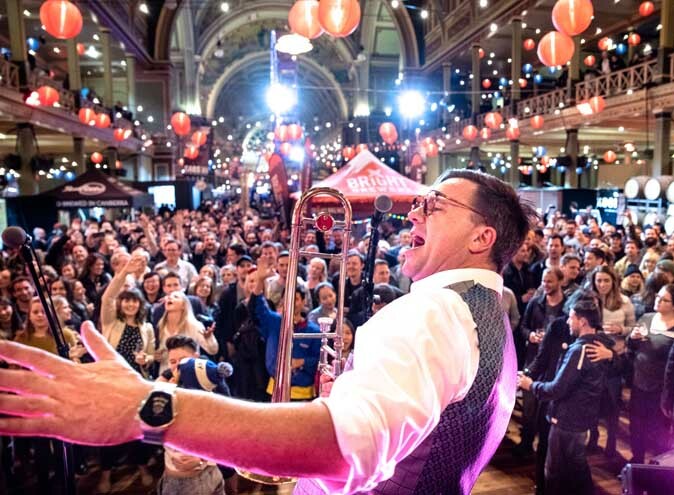 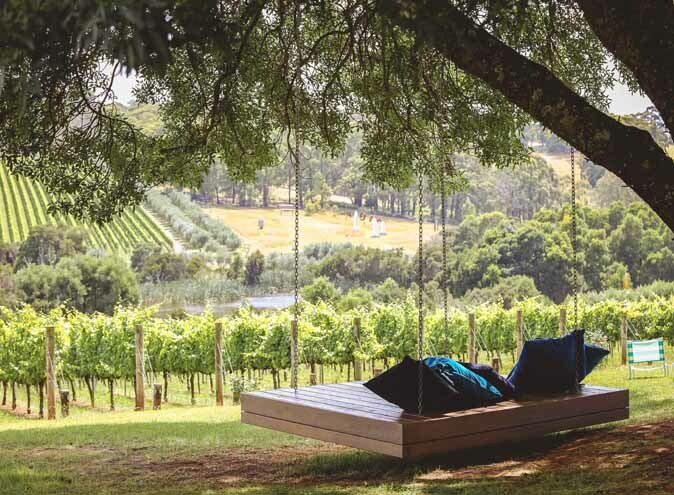 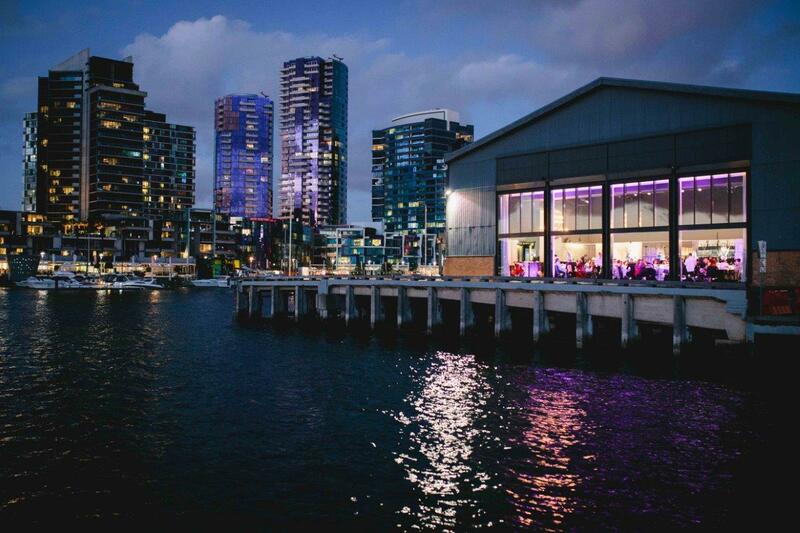 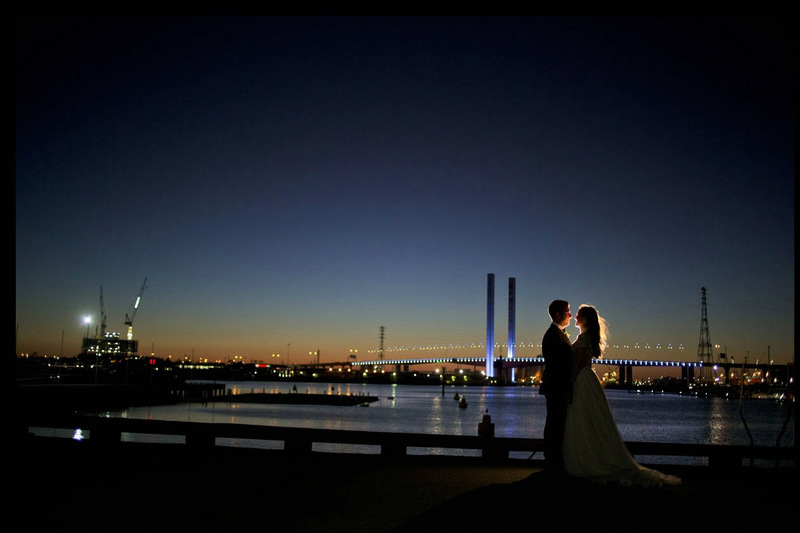 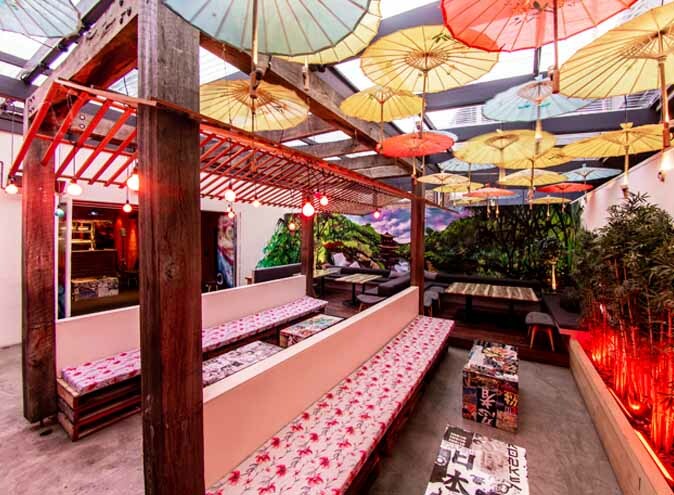 This unique and decadent function venue is located in a heritage-listed shipping shed, making Sketch a one-of-a-kind venue never to be forgotten. 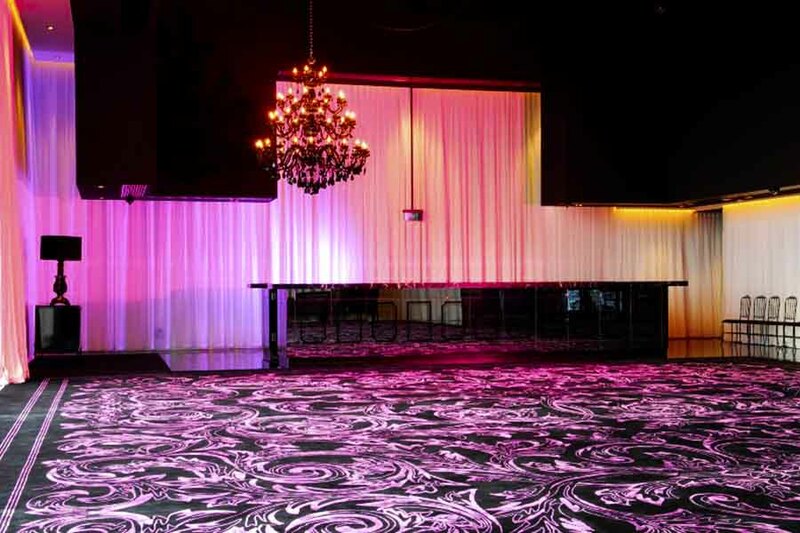 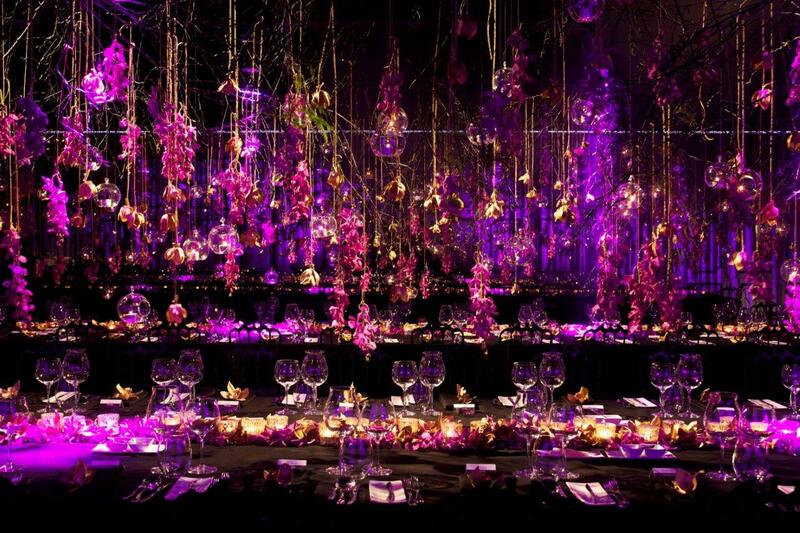 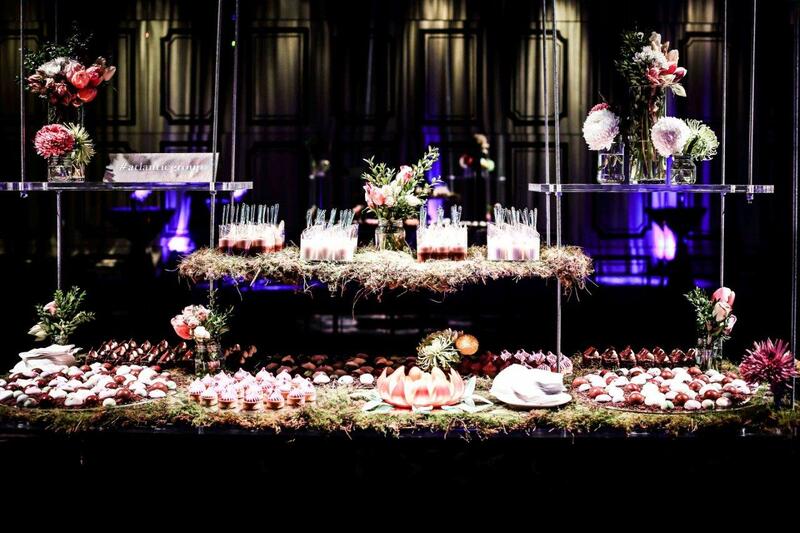 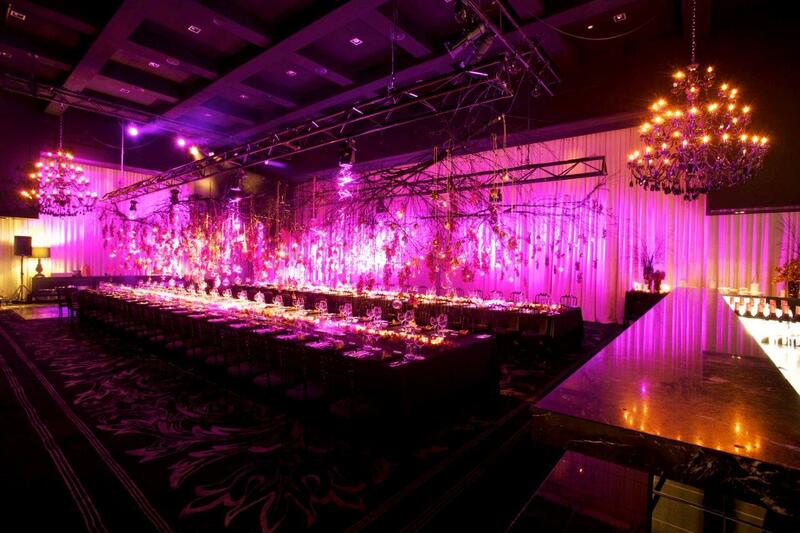 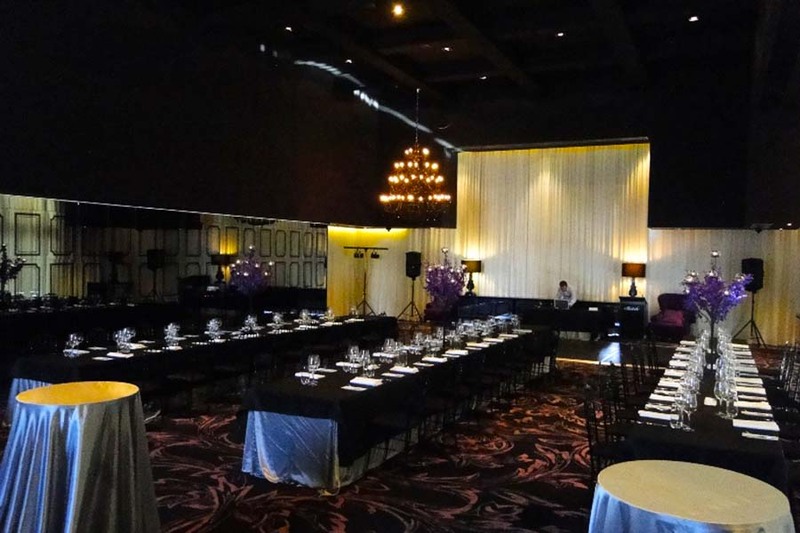 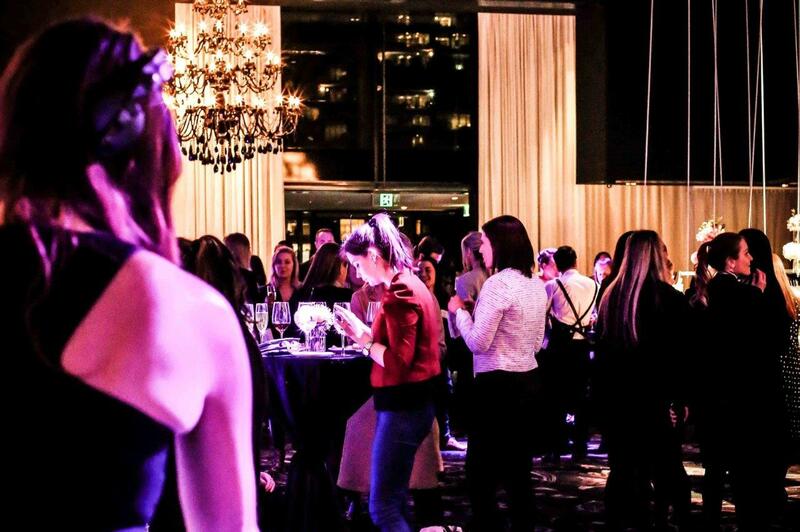 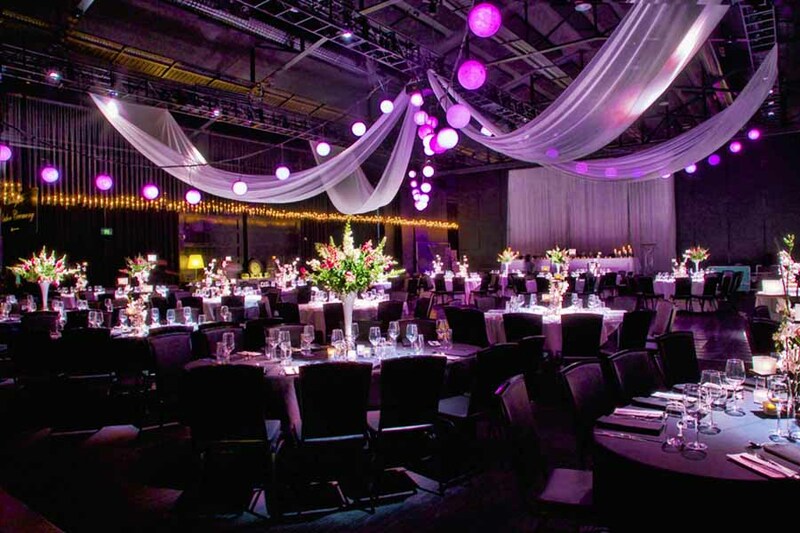 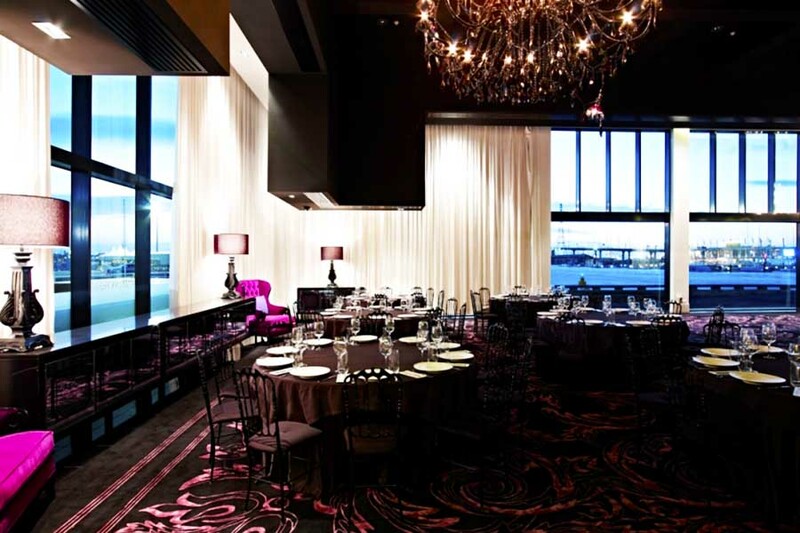 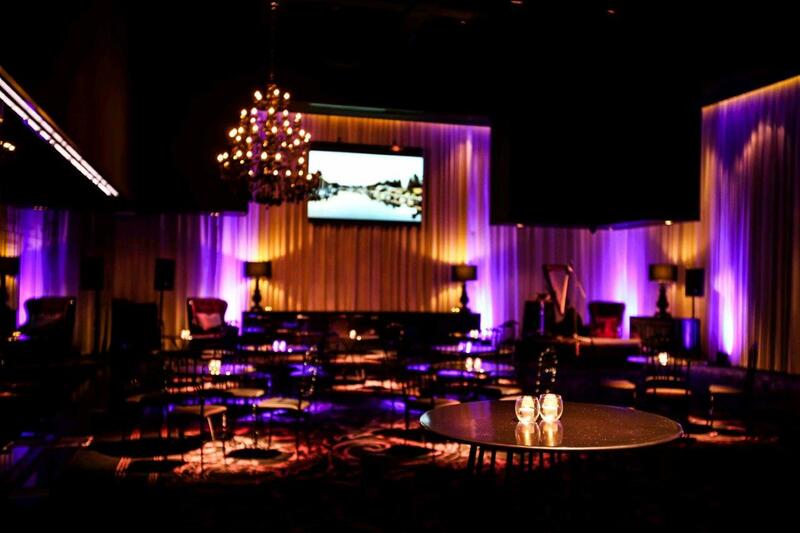 This sophisticated venue comes to life with rich purple tones, black hues and dramatic crystal chandeliers from Milan. 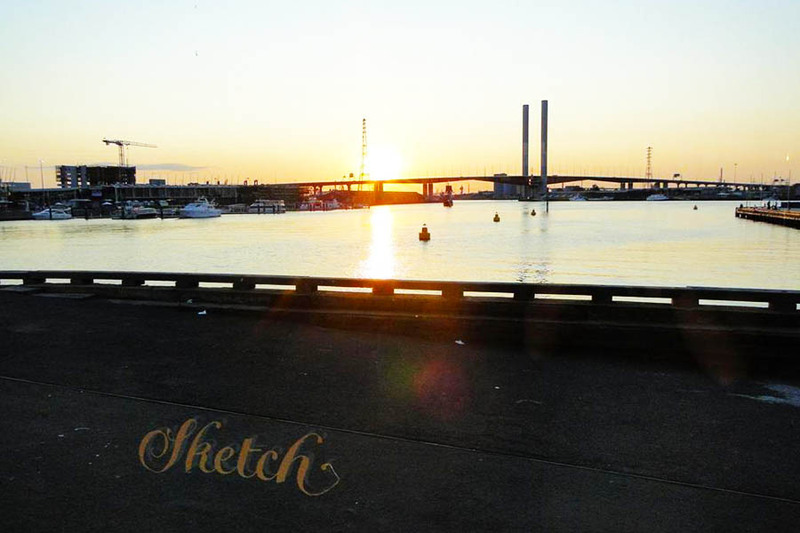 Sketch's menu is extremely exotic and of the finest calibre, drawing inspiration from great chefs across Europe and Australia. 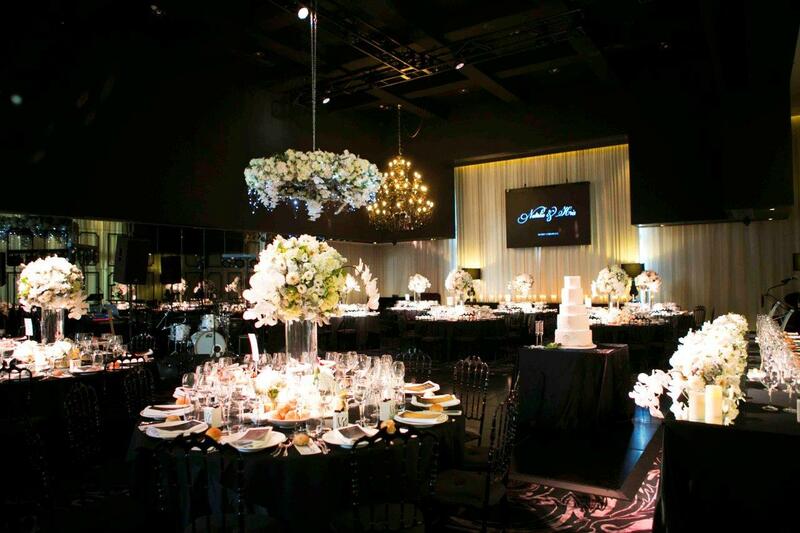 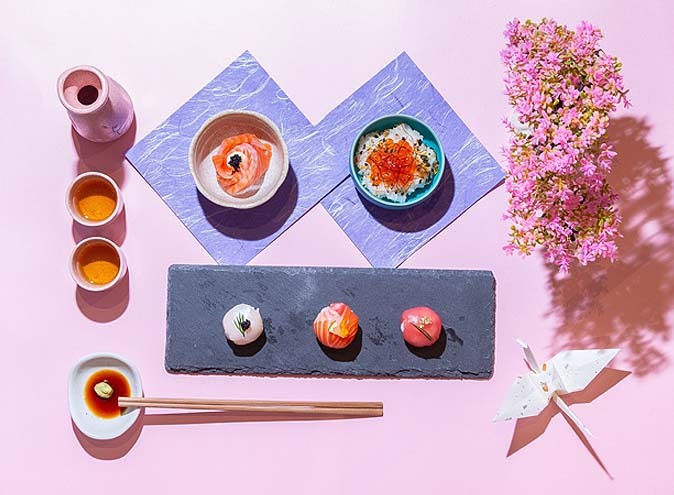 Sketch is also one of the only premium venues in the world where clients can select and design their own menu from start to finish. 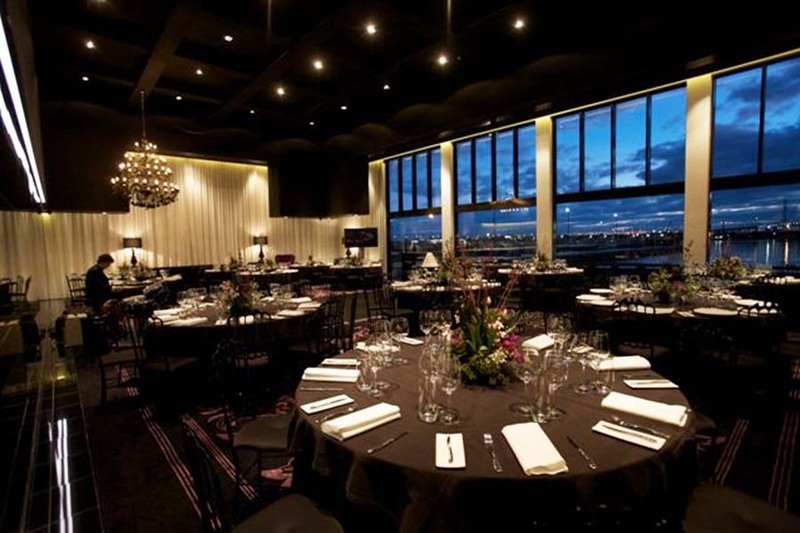 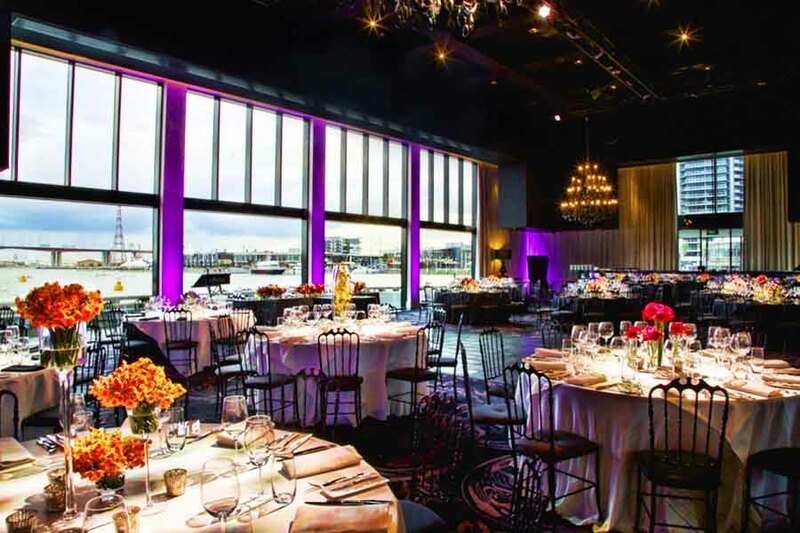 Situated at the end of the historic Melbourne Dockland’s runway, Central Pier, the floor to ceiling windows provide gorgeous views facing Melbourne's CBD. 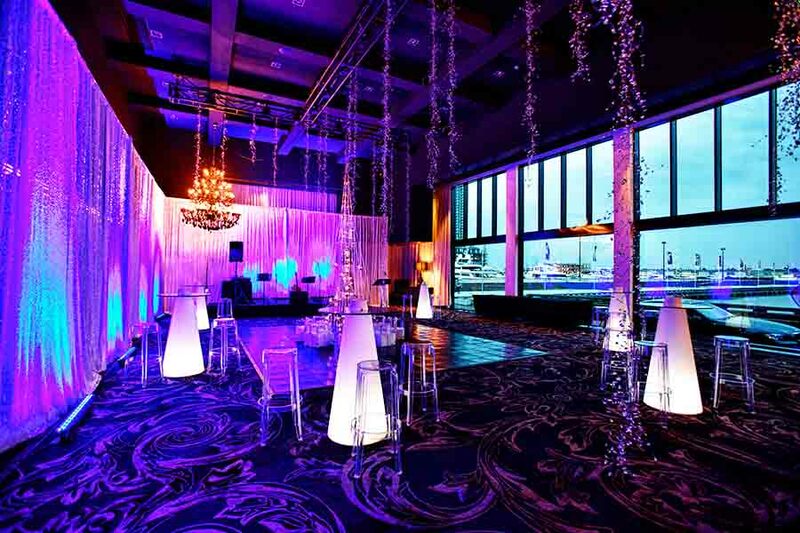 This is in combination with it's stunning decor and impeccable food offering, make Sketch a venue set to make a great impression on your guests.